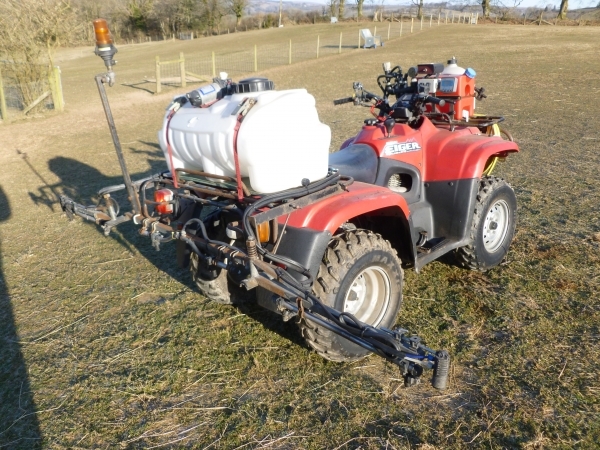 Complete Weed Control (West Wales) has been operating throughout Ceredigion, Carmarthenshire and Pembrokeshire since 2003 providing a professional weed killing service, grounds maintenance and a horticultural consultancy. 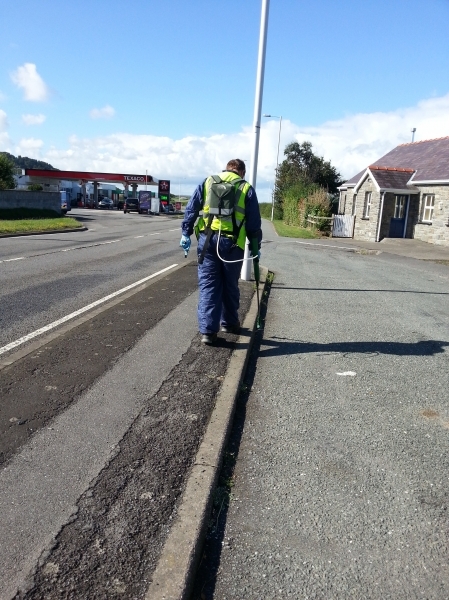 We provide our services to many prestigious clients including Ceredigion County Council, The National Trust, Pembrokeshire Housing Association, Tai Ceredigion and NRW amongst many others. We respond rapidly to client enquiries giving help and advice and free quotations. Our work is varied and encompasses industrial, commercial, holiday parks, forestry, aquatic, sports ground, small holding and domestic customers. 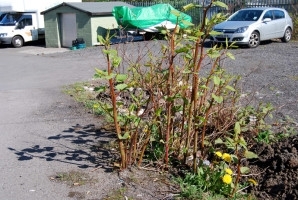 We specialise in invasive weed control and are able to provide Japanese Knotweed surveys, management plans and treatment programmes. 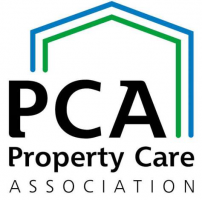 We also have an insurance backed guarantee service if required by mortgage companies. 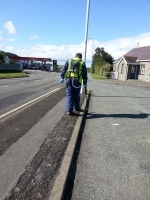 Our operatives are fully insured and NPTC certificated for applying pesticide products. We are an Amenity Assured contractor which requires an annual external audit to provide evidence of best practice within our working procedures. 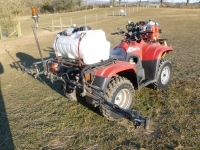 We have a wide range of modern herbicide application equipment which undergoes an annual NSTS test to provide peace of mind for our clients. We provide full documentation to our customers including a Method Statement and Risk and COSHH Assessment. Other services we provide include grounds maintenance, vegetation clearance and tree work. We also operate a Horticultural Consultancy and can supply and plant gardens, forestry, hedging, etc.